Beyblade has put a new spin on the old spinning top. Beyblade battles and tournaments have become a way of life for young boys and girls, who join these contests to become the champion just like the protagonists of the Beyblade manga and anime series from which these spinning toys are based. Beyblade tops come in a variety of types, offering different strengths and advantages over the others. Each Beyblade is engineered to be either attack, defense and stamina. 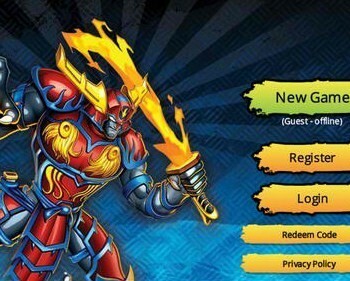 They can also be customized to provide the user utmost advantage over his competitor's Beyblade. Battles are done in a bowl-like arena called stadium. Competing Beyblades are launched into the stadium and left to collide with and outlast the other. The last top spinning is declared the winner. 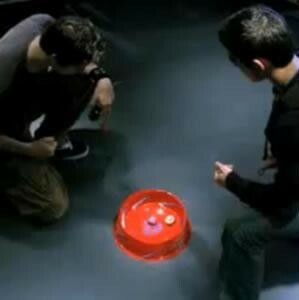 To become a Beyblade champion, a player must not only know the capabilities of his Bey but also that of his opponent. He must also know launching techniques to take advantage of his bey's full potential. Here are some tips that can help a Beyblader win his battles. Only use original Beys on Beyblade Battle. Original beys are expensive for a reason: they are engineered to perform well. Cheap knockoffs might be affordable but they don't perform as well as the original once launched into the stadium. I have yet to see an imitation bey that won over an original one. Learn to launch your bey at the right moment. Perfect launch timing is key. One effective way to win a battle is to launch your bey into the arena right after the opponent's bey landed on the stadium. This will give your bey an advantage in knocking the opponent into one of the incapacitation pits located along the outer edges of the stadium. Launch with steady hands. A steady release is key to winning a battle. 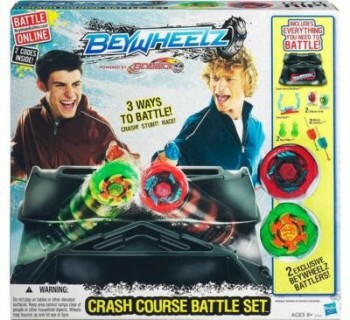 A steady launch will ensure that your bey will spin for a longer period of time upon hitting the Beyblade stadium. You do not want to release a bey on its sides as it will cause friction and reduce the spinning speed which will greatly diminish your bey's longevity against the opponent.